10 Aug	This entry was published on 2014/08/10 at 9:02 pm. 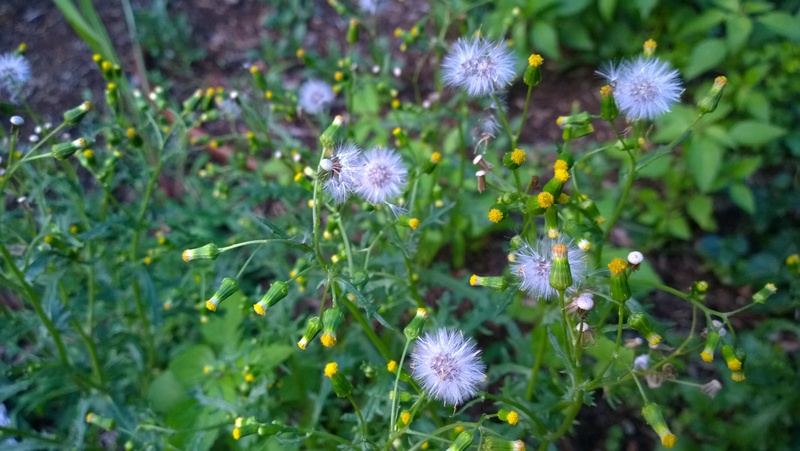 It’s filed under Farm & Rural, Haiku, Nature, Summer and tagged die, flowers, Haiku, haikugrams, haikumages, left too long, poem, poetry, pulling, release, seeds, taunting, weeds. Bookmark the permalink. Follow any comments here with the RSS feed for this post. Older: A half shell / of its former self / since life left. Newer: Why are the artists / both so beautiful and so / irreparably broken?